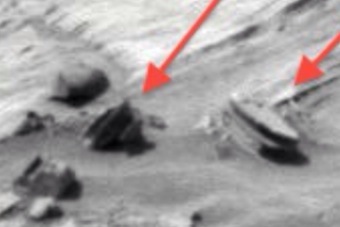 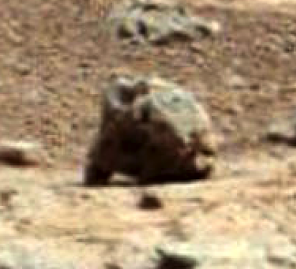 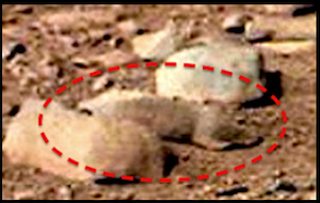 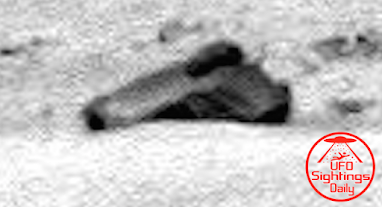 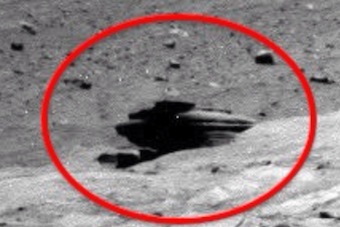 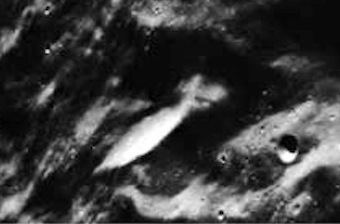 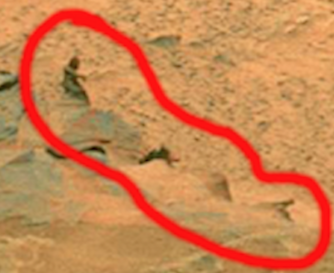 UFO SIGHTINGS DAILY: Rover Cord In Front Of Camera Looks Like Martian Leg In Mars Photo, NASA Source. 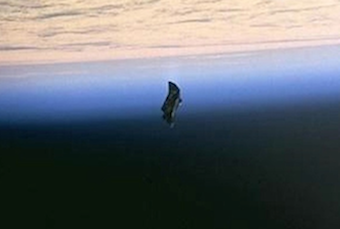 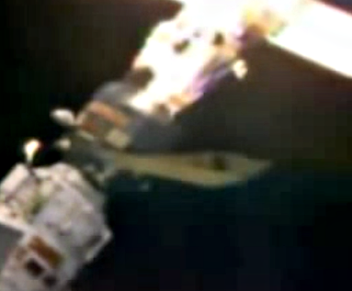 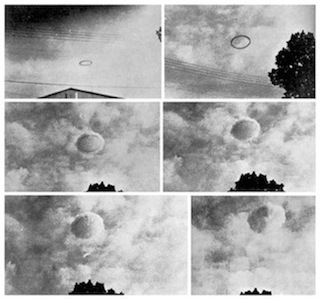 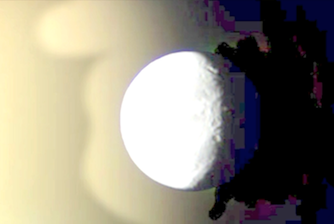 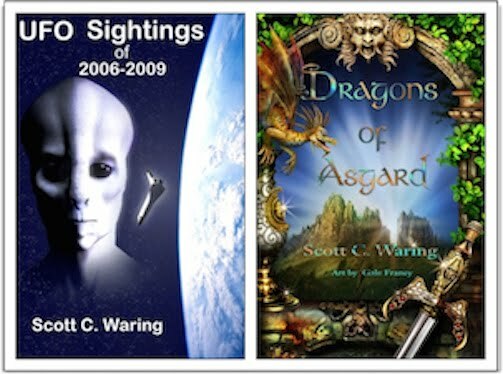 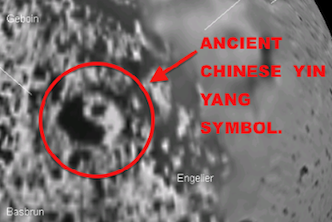 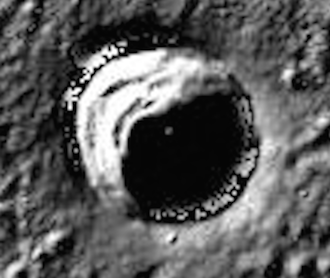 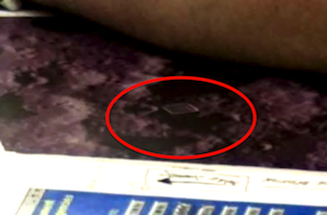 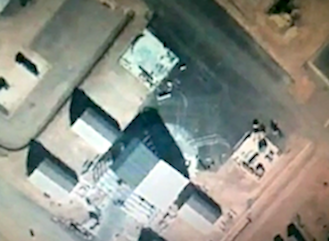 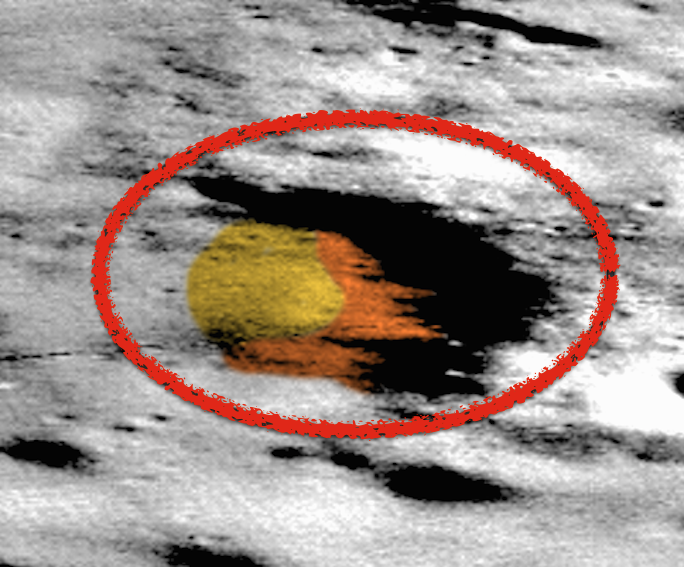 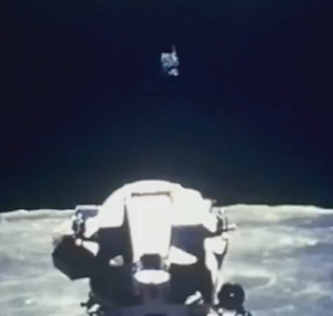 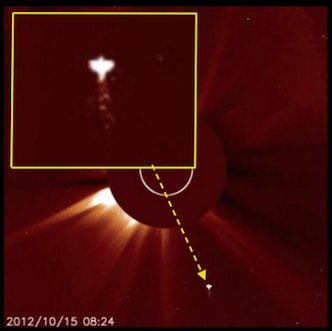 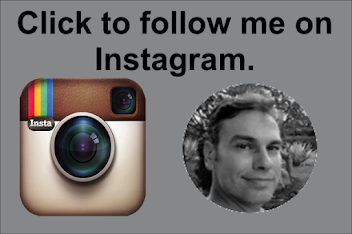 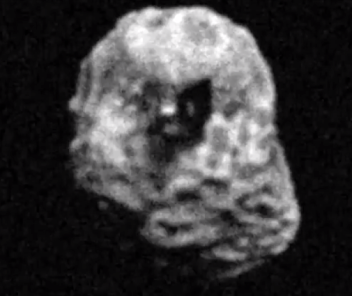 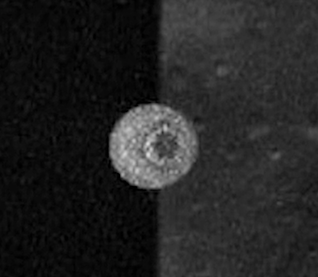 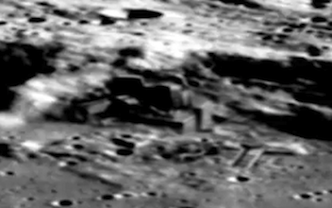 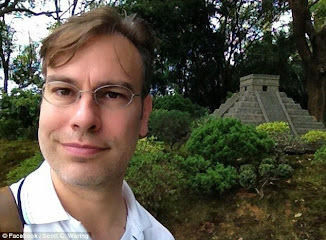 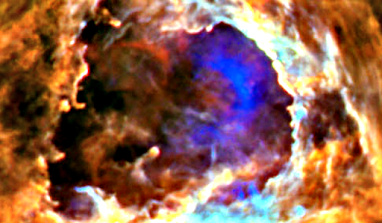 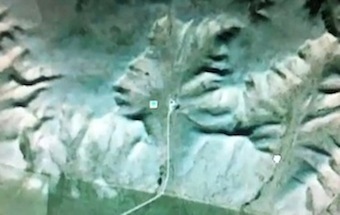 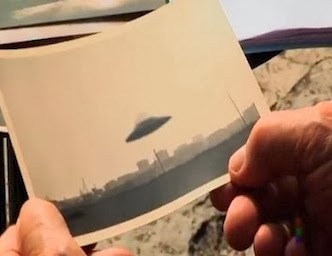 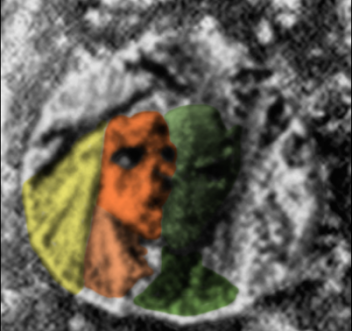 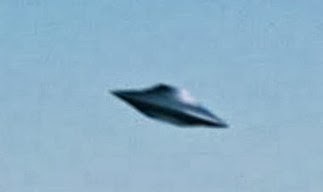 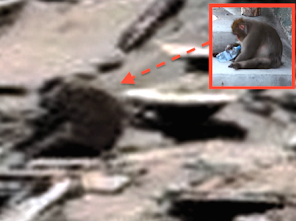 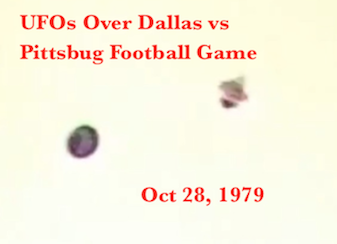 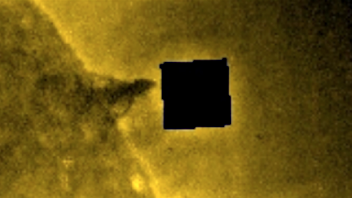 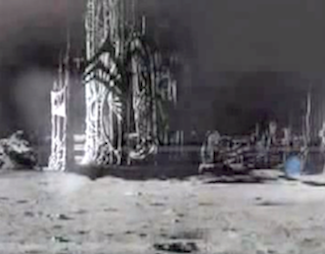 Aug 27, 2015, UFO Sighting News. 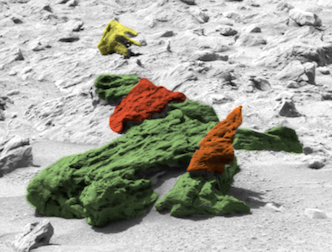 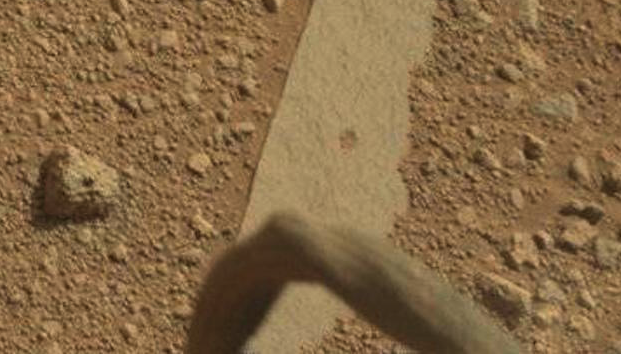 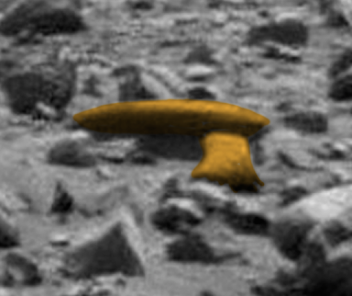 Rover Cord In Front Of Camera Looks Like Martian Leg In Mars Photo, NASA Source. 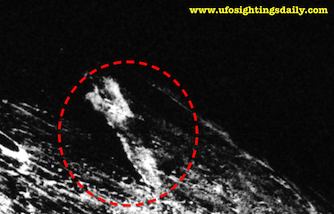 Aug 27, 2015, UFO Sighting News. 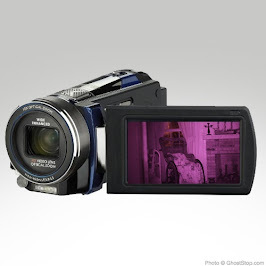 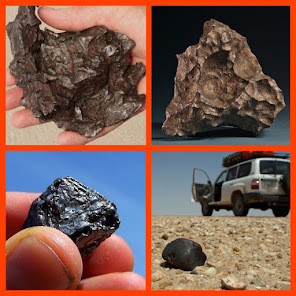 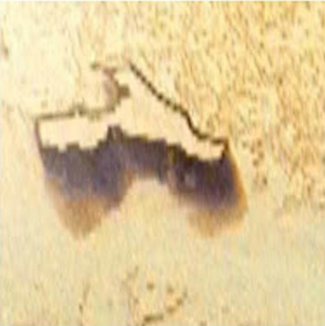 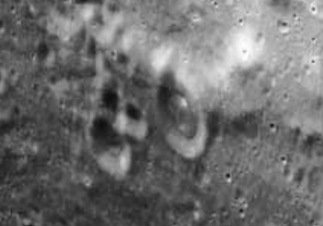 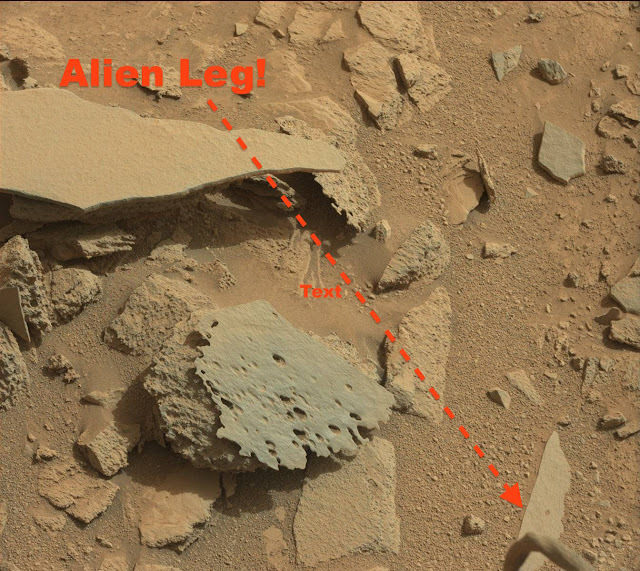 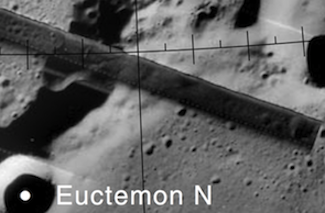 This leg was posted by Mister Enigma of Youtube and shows a leg in the lower right hand corner of the Mars photo. 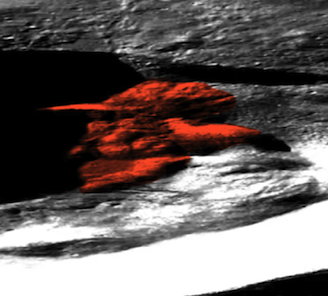 I say leg because we see the dark muscular lines moving down it. 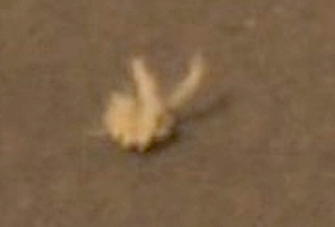 It has a knobby knee where its thinner, but thicker at its upper and lower leg area. Much like most animals on Earth, but this isn't Earth, its Mars. 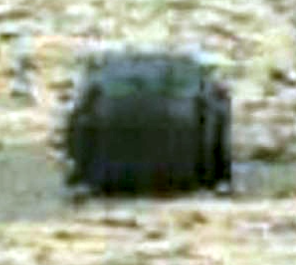 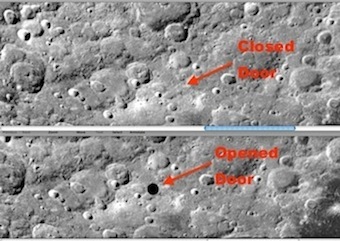 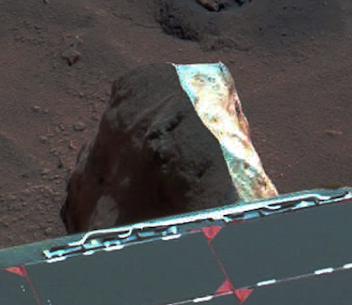 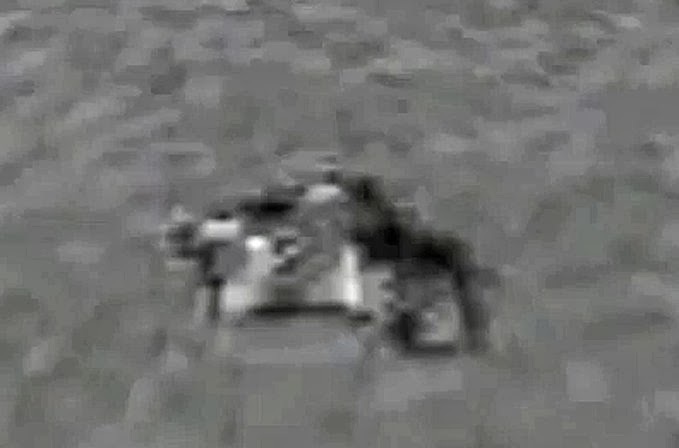 Now there is another possibility, that its a electrical cord on the Rover and it got in the way of the camera lens. 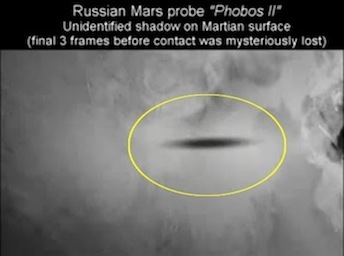 If this is true, then I will post an update later. 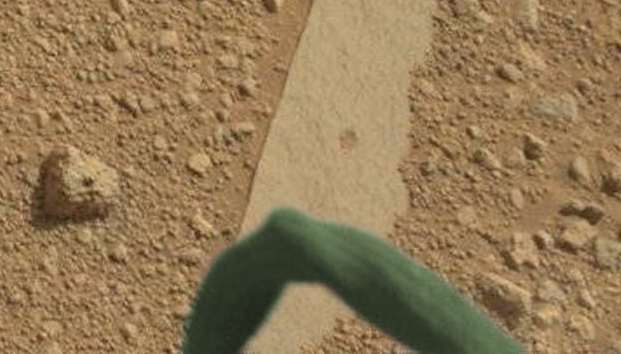 But its difficult to say at the moment.